Take a stroll through an internet search for "2016 Paint Color Trends" and you'll discover a fairly mixed bag. Color giant Pantone selected the pair of pastels, Serenity and Rose Quartz, for the 2016 Colors of the Year, but leading paint manufacturers like Benjamin Moore and Sherwin Williams are leaning even further to the neutral end of things by highlighting off-whites as this year's trending paint color. While it's true that we've seen a rise in white backdrops on our Pinterest home design image searches, we've noticed an even greater interest in the mixing of neutral colors in the homes we've had the pleasure of working on for several years now. It's a trend mentioned on Houzz that seems to be gaining more momentum into 2016. "Best of" lists are an end-of-year tradition. We look back at the year that has been to help us see a possible direction for the year yet to be. For our part in this New Year's tradition, we'd like to take a moment to look at the 5 blog posts we've shared here that you found the most helpful or relevant in your journeys to remodel your homes. Changing up the interior room color in your home is a great way to bright up the walls and bring a much needed light to the dreary feel of winter. Choosing colors selected by the interiors and paint industry is also an easy way to add designer style without a huge commitment. The interior colors for 2015 trends lend themselves extremely well to the long term, so while the hottest interior colors may be “hot picks” now, there’s bound to be one or two that look and feel timeless to you. 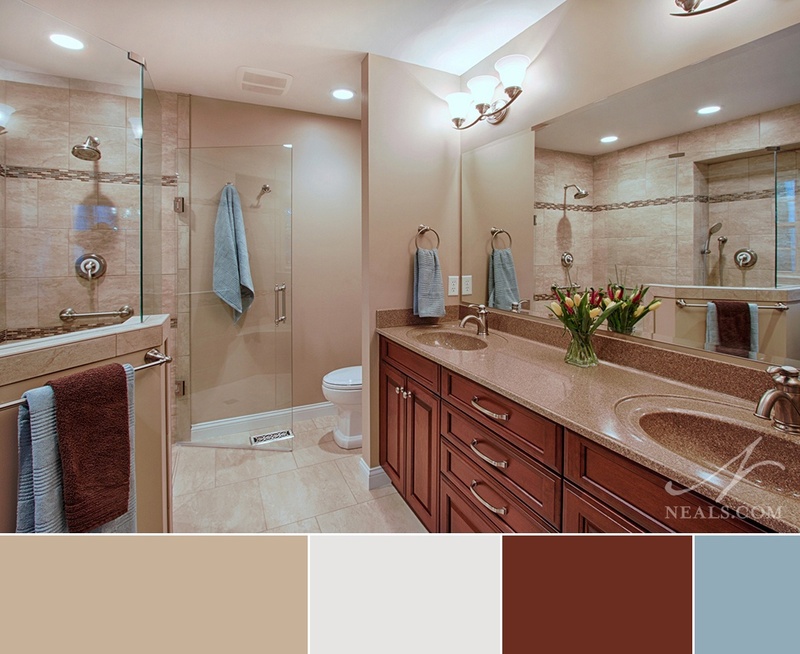 Marsala, color power-house Pantone’s pick for 2015 Color of the Year, is a deep wine hue with heavy brown undertones that manages to be a neutral color while still being sophisticated and bold. Pantone calls it “complex and full-bodied” without being overpowering, and we’d have to agree. 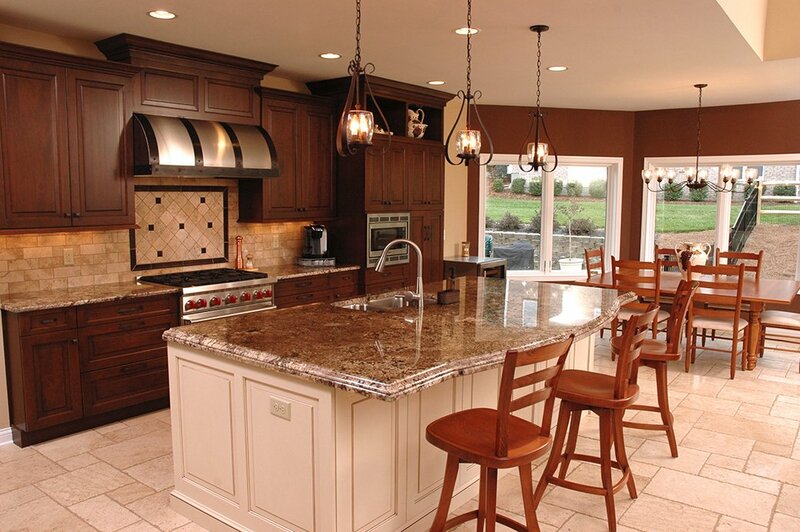 In fact, we’ve seen a recent interest in these types of heavy browns in our remodeling projects.